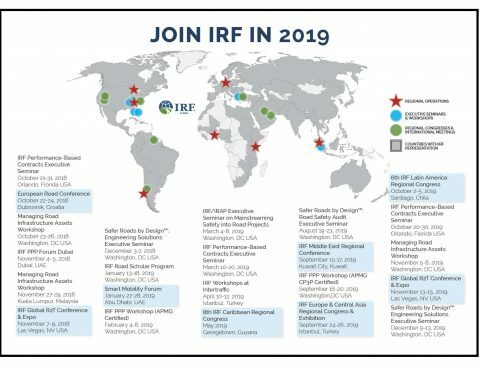 From certified training workshops at our new Global Training Institute in Washington DC to international conferences held on all continents, the International Road Federation will once again offer road & mobility professionals unparalleled access to continuing educations programs, knowledge resources and business development opportunities in 2019. Download the "2019 Year at a Glance" today. 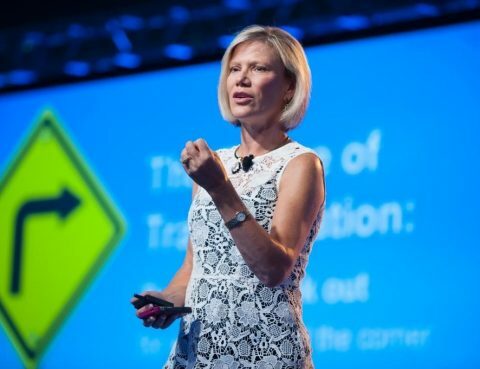 The IRF Global R2T Conference is a unique platform to understand disruptive mobility trends and assess impacts for road agencies and businesses, says the former Director of the ITS Joint Program Office for USDOT, Shelley Row. 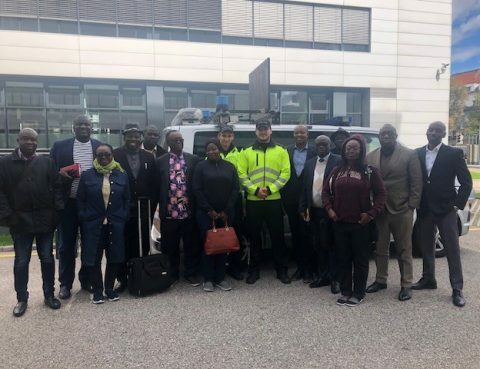 IRF organized a 10-day Training Program & Study Tour on electronic road tolling for senior officials from Ghana. 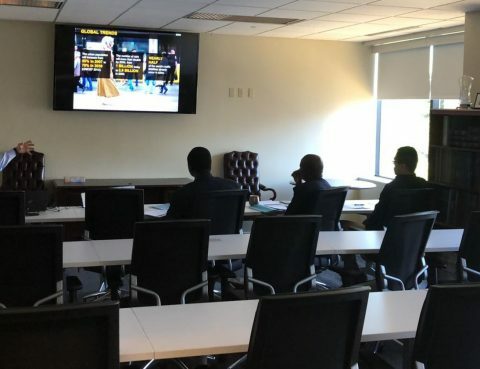 The IRF Global Training Institute is our multipurpose learning facility designed to provide world-class continuing education to the global road and transport community. 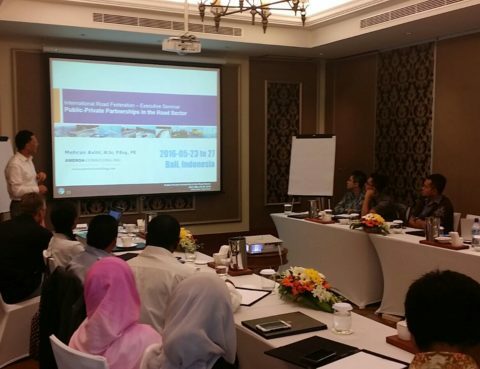 Confirming its status as the industry’s most trusted brand in continuing education, IRF held simultaneous training events in Doha (Qatar), Abuja (Nigeria) and Bali (Indonesia) on major industry topics, with each course carefully elaborated to meet the needs of local and regional road professionals.